Bag-in-the-box wines make a great choice when we need to pinch our pennies, whether that's for entertaining large groups or just for finding a reliable "house wine" that doesn't break the bank. Though all box wines used to contain rather undistinguished California plonk, recent technological innovations have made it possible to find a better class of wines in a more diverse range of flavors. This is particularly true of the three-liter size, where economies of scale allow vintners to offer the equivalent of four standard bottles for remarkably low prices in a package that keeps wine tasting fresh for up to 60 days. However, because the majority of boxed wines still come from California, there have been few options for folks whose preference runs to European reds, wines that are typically drier and more tart, with firmer tannins and lower alcoholic strength than the softer, sweeter, and stronger California norm. 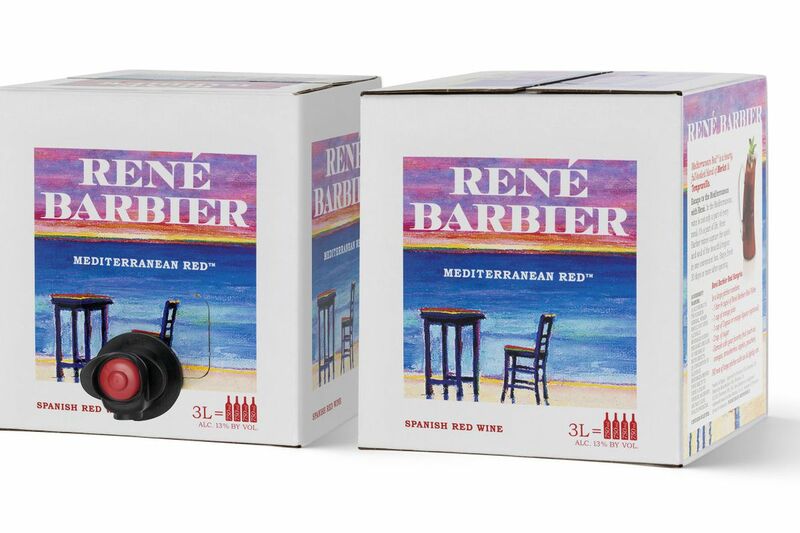 For such wine lovers, René Barbier's marvelously reliable "Mediterranean Red" is truly a godsend. This midweight raspberry- and plum-scented merlot-tempranillo blend from Catalonia offers a taste of the simple yet satisfying local reds sold by the carafe in the restaurants of Barcelona and northern Spain.